A community for creatives in Stockholm! Stockholm besides the cold winters and short but memorable summers is also known as a mecca for creativity especially in the world of everything digital. We are all aware of the great digital agencies located in Stockholm but have you met the talented people that form those agencies? Would you like to meet them? Well, we would like to meet the likeminded people and create a network for the Visual and Interaction designers to call home. Moved from all over the world to work here, we haven't had the opportunity to talk and share our passion with all the great Swedish and international people and companies in Stockholm. 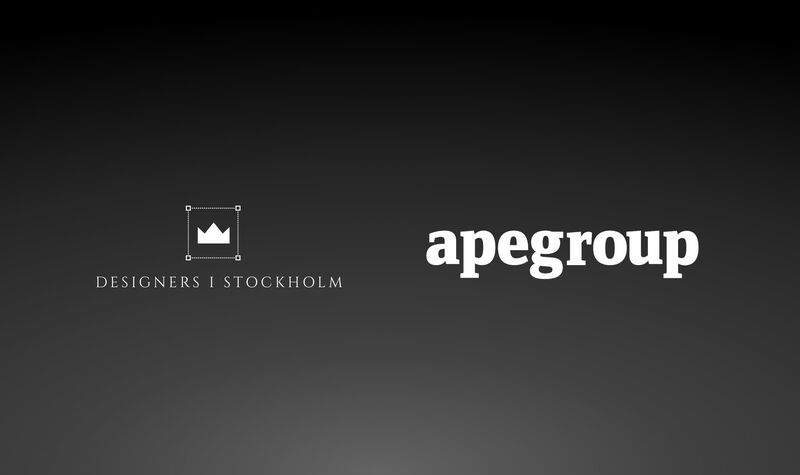 If you would like to take part by either hosting Designers i Stockholm or propose your ideas to better organize and promote our idea, please feel free to let us know. We have high expectations and are looking forward to working with all the local creatives and keep the community strong and active.